1600 years in 258 A5 pages. It’s not a huge amount of space but Paul Hawkins manages to pack his book with information, including selected bibliography, index and notes/references sections. 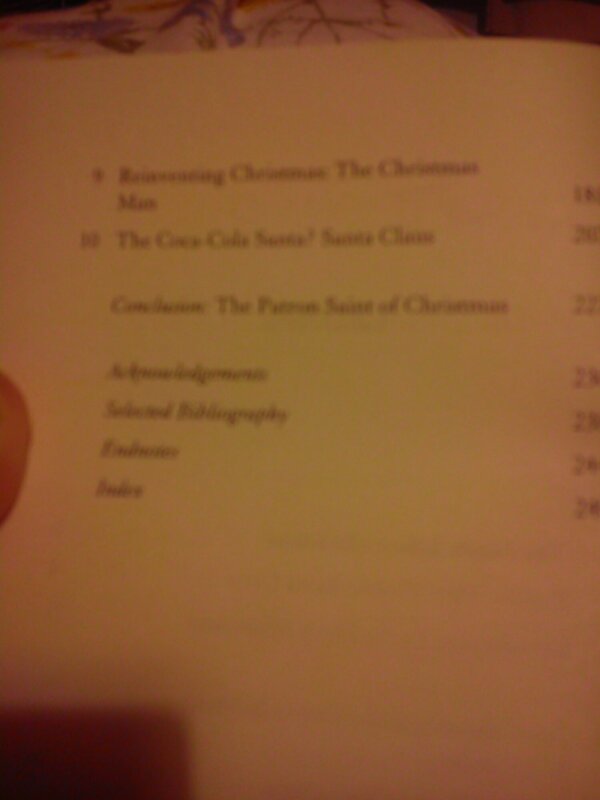 So it says above the title; this description does not do Paul Hawkins’ book justice. 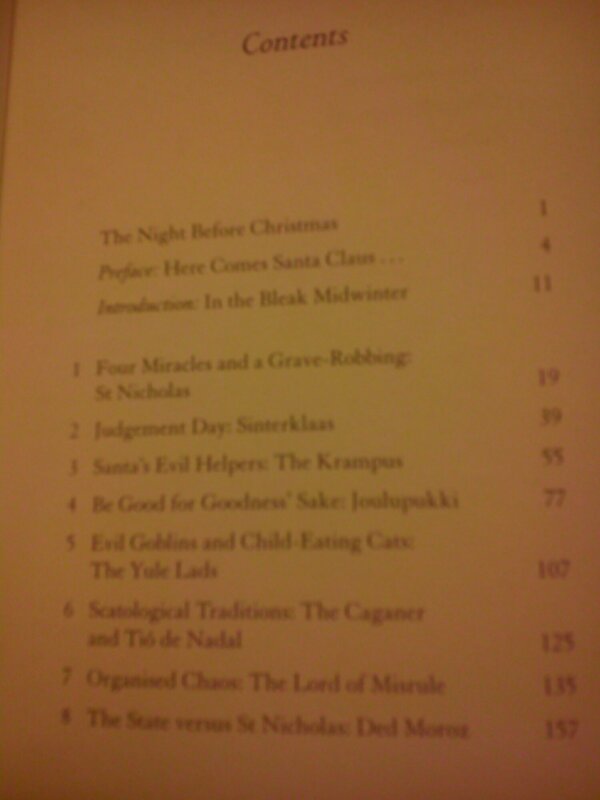 In addition to recounting various European Christmas folk tales, he also covers their origins and development, the origins and influences of Christmas as a festival, Saint Nicholas, and finally the development of Santa Claus in early nineteenth century New York and his spread around the world. I really enjoyed this intelligent and informative little book. The stories in it are amusing and slightly creepy. The diversity of winter stories from across Europe makes a pleasant change to the usual sugar-laden Christmas tales that abound. The Krampusse, rampaging through Austria, getting drunk and beating people up sound much more fun than a jolly fat man sneaking down chimnies delivering spoilt children loads of toys. There was definitely a bit more of the winter in these medieval creatures; they were dark and punishing like the season, and just as likely to kill children. The festivities they were part of allowed people to let off steam and invert the social order in rigidly stratified agrarian societies. With old gods and new devils running around causing trouble people could get away with quite a few things they wouldn’t ordinarily try. Eventually there had to be a crack down and Christmas as a festival and the creatures that went with it were banned or scaled back. Only with the rise if the Victorian middle classes, and their desire for a ‘respectable’ way to celebrate a ‘traditional’ Christmas, without the drunken disorder so prevalent in the past, did the modern Christmas come into being. 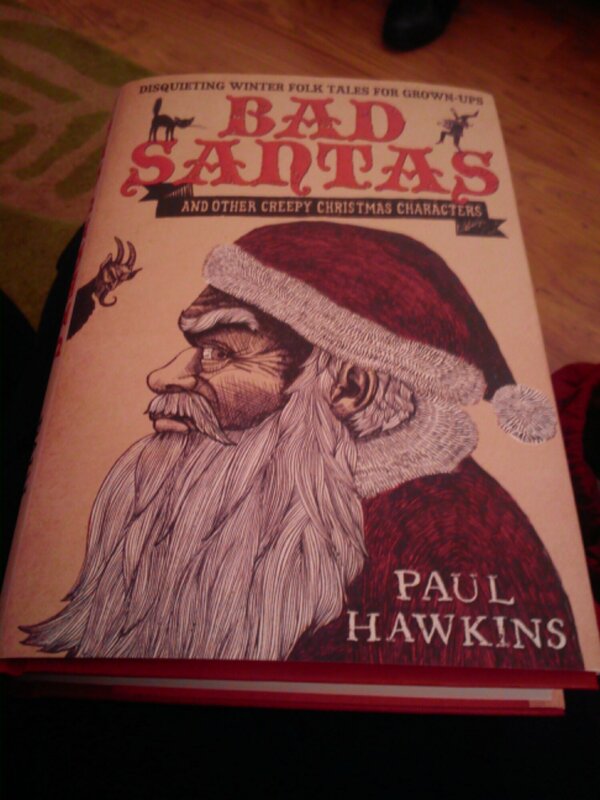 This book isn’t just a retelling of folktales, it’s a history of Christmas itself. Well worth reading.